Right now, Mark is creating a FREE online mission training course for kids who are serious about serving God. 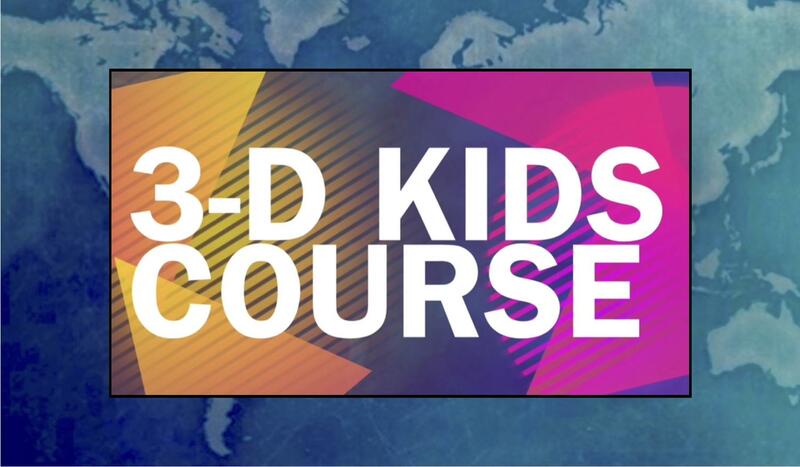 The focus is "3-D" -- DARING (teaching kids about global missions), DOING (motivating kids to reach-out right now), DISCIPLES (encouraging kids to be rock-solid and strong in their personal relationships with the Lord). Could Mark encourage YOUR group? Have Mark give you a call to explore ideas on how he could help YOU to promote your group's vision for God's Great Commission (with no obligation). Click below for one of Mark's recent mission newsletters. P.S. 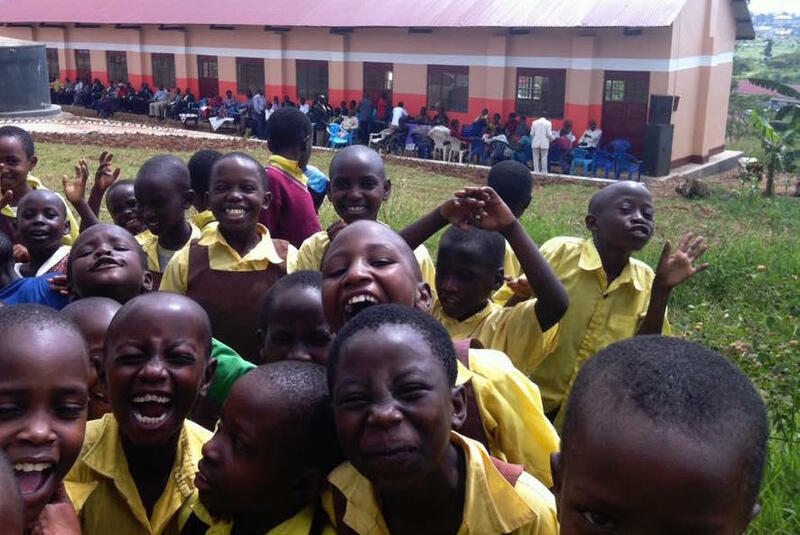 If you'd like to help support Mark Dunagan in his missions work, just click below and send a note to designate your giving. if you're interested in talking with Mark about speaking with your group, just complete this form and he will get back with you, ASAP. Please have Mark give me a phone call. I'm interested in Mark speaking to our group. I'd like to receive Mark's mission newsletter.